Roof repairs are inconvenient, but an almost inevitable aspect of homeownership. 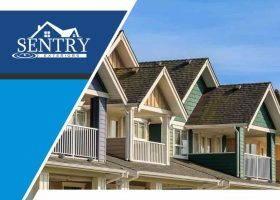 Whether you’re buying a new house, moving to another, living in an old one, or selling your current one, at one point, you will have to deal with roof repair. 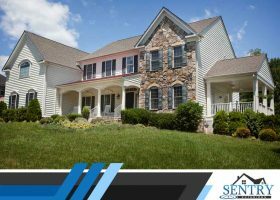 Sentry Exteriors is one of the top roofing contractors in Virginia. 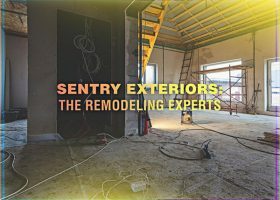 While we’re well-known for our exterior services, we’re also knowledgeable and well-equipped to assist homeowners with any upcoming remodeling project. 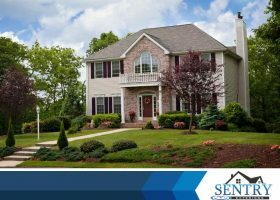 In this post, we discuss the remodeling services we offer. 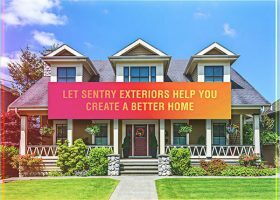 As one of the top roofing contractors in Virginia, our experienced crew at Sentry Exteriors is ready to help homeowners li with their roofing, siding, and exterior needs. Our services don’t just address issues after the fact, but we’ve designed them to prevent other problems from cropping up. This allows us to help you create better a home.